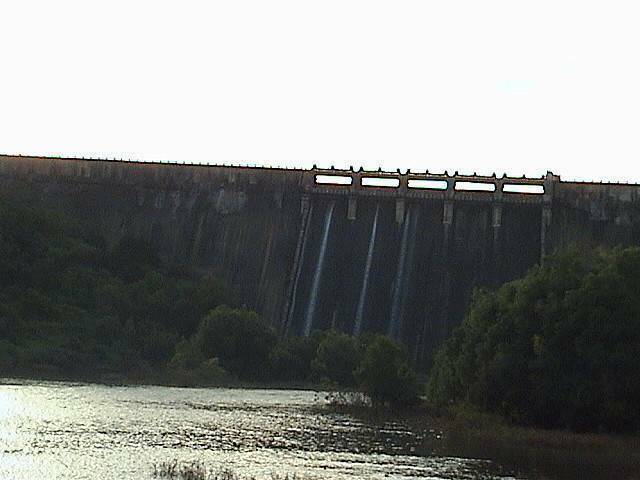 Panshet Dam is an attractive getaway with a beautiful backdrop. This is a great spot close to the city. There are a number of water based sports in which one can indulge. The hills provide picturesque views. It's an excellent setting for a picnic or a day’s relaxation and taking in the beautiful views and countryside.